We’ve all grown up looking in through windows of stores, searching for new clothes or the coolest toy on display. Windows have a unique feature — they allow the eye to look both through them and at them. 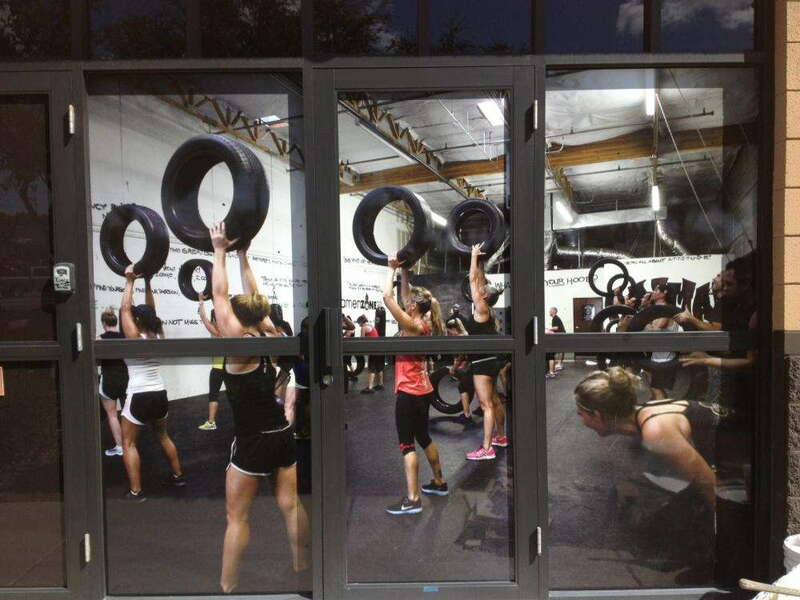 So why not dress up the windows of your storefront with some customized graphics? Window graphics can be informative or decorative. When you want to emphasize your brand, especially to potential clients, you want to advertise in an easily accessible place. Business window displays are a great marketing tactic that allow you to reach this goal, and SpeedPro is here to help! 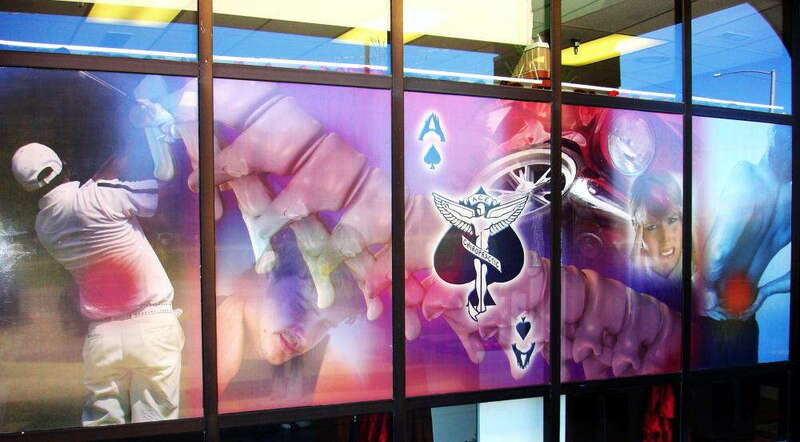 As a nationwide leader in large format printing, SpeedPro can design all kinds of graphics for your business’s windows. If you’re in or near Spokane or Coeur d’Alene, stop by our studio to revamp your windows! 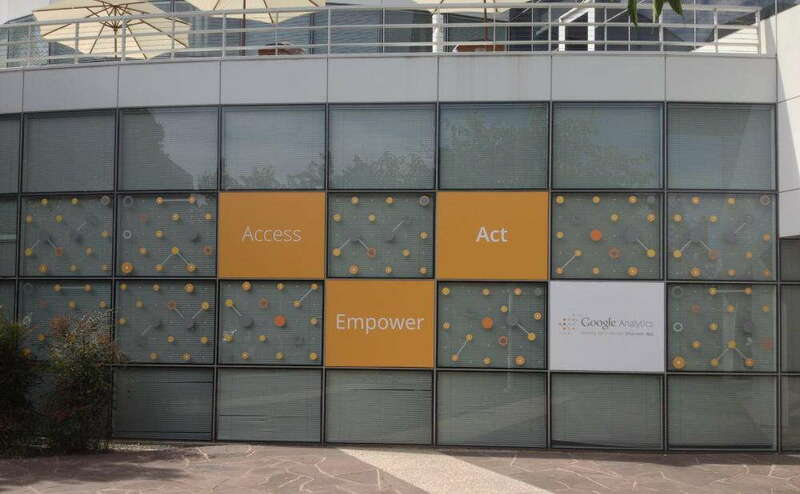 Our frosted graphics are perfect for decoration. Frosted graphics are perfect because they add a dimension to your windows but are “breathable” so that a customer can still see through them. It’s a great effect that allows onlookers to see an image and also see through it! Attract the customer’s eye with a statement image — perhaps your business’s name or a slogan — or dress up dozens of windows with alternating textures. Perforated images also have an excellent quality to them. They can be as large or as small as you prefer. The bigger you go, the more eye-catching the outside of your business will become. These images can be installed on either the interior or exterior of your windows, and their ability to be removed easily means you have more options for quick and frequent redesigns or advertising. Window clings can be designed for smaller windows. They’re ideal for announcing hours of operation, menu listings and other brand identifications. They can be printed onto either white or clear cling film, depending on how you want the visibility to be. Vinyl lettering is another option for a smooth design. Vinyl is durable and more adhesive, so if you’re looking to stay consistent and brand your business boldly on a window, lettering may be the match for you. If you’d like to update the look of your building’s windows, we invite you to SpeedPro Imaging Spokane. Located off of Montgomery Drive and Van Marter, we’re here to meet one-on-one and discuss the needs of your business. Our professional team will answer all your questions and guide you through the process of your new branding direction. If you can’t make it in, give us a call! We’ll provide you with a consultation over the phone to make your visual dreams a reality.